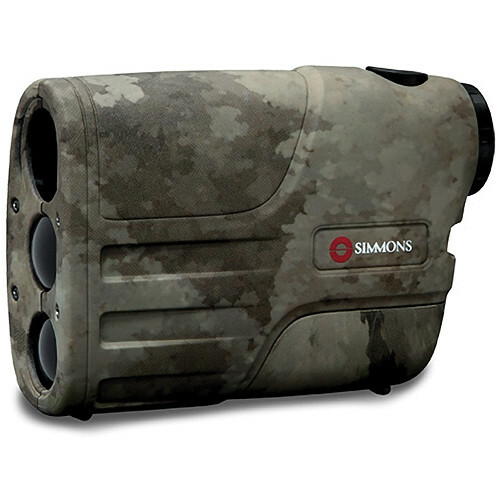 The LRF600 4x20 Laser Rangefinder from Simmons is a fixed focus monocular optical system with a range of 10 to 600 yards. It has a simple one button operation. With a 4x magnification and its In-View liquid crystal display, this scope is a very convenient piece of equipment to have on your next hunt or hike.